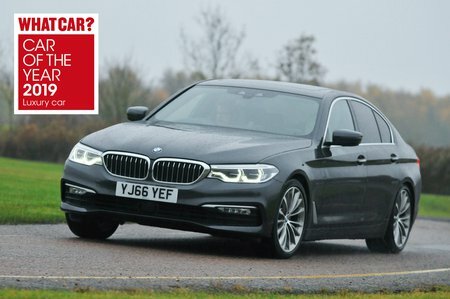 BMW 5 Series 540i xDrive M Sport 4dr Auto 2019 Review | What Car? What Car? will save you at least £5,800, but our approved dealers could save you even more. This six-cylinder petrol is the fastest 5 Series on paper, but in the real-world the 530d diesel feels just as quick and is much more economical. Comes with four-wheel drive as standard.